The game has ended between Waterford and Bray Wanderers. Faysel Kasmi scores for Waterford FC to score his second of the match. Great low finish from Kasmi past the dive of Dillon. Three minutes to be added. Faysel Kasmi is booked for Waterford FC. Dean Walsh replaces John Kavanagh for Waterford. 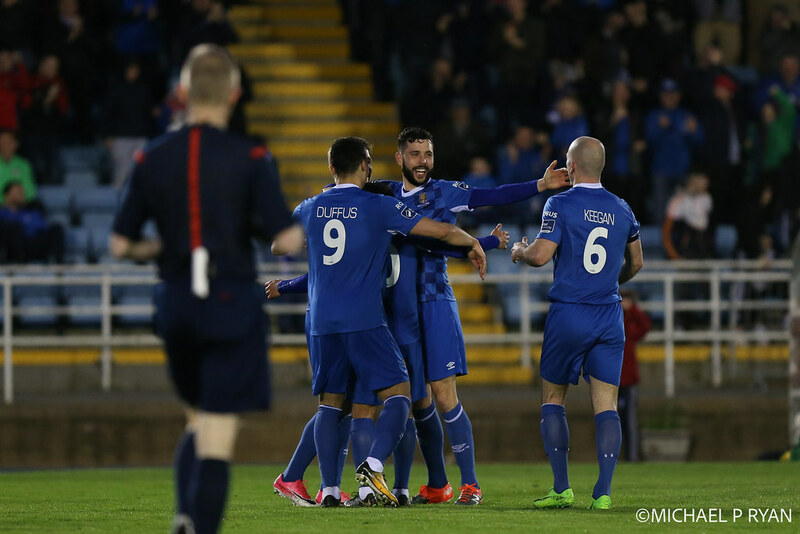 Dean O'Halloran replaces Courtney Duffus for Waterford FC. 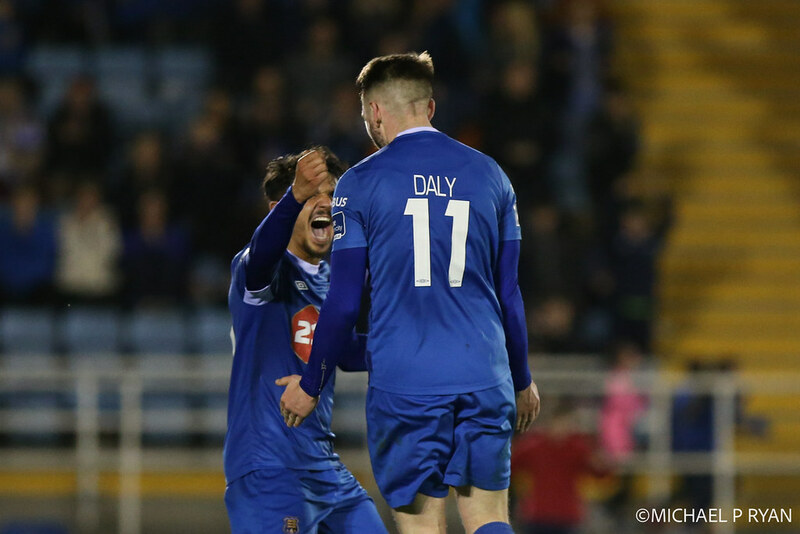 Derek Daly scores for Waterford FC. Faysel Kasmi sees his shot blocked but it falls to Derek Daly and he fires past Dillon with the aid of a deflection. Chance for Waterford to double their lead - Akinade does well down the right and finds Duffus but he hits the side netting. Dylan Barnett replaces John Martin for Waterford FC. Another good chance for Waterford - Akinade sent through down the rght but he can't find the target. 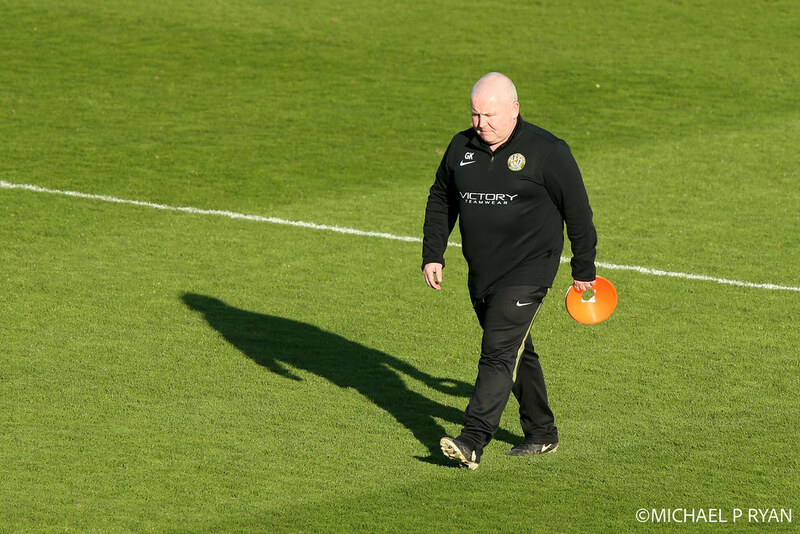 Daniel Kelly replaces Jake Kelly for Bray Wanderers. Sean Heaney replaces Rhys Gorman for Bray Wanderers. Garry Comerford is booked for Waterford FC. Faysel Kasmi scores for Waterford FC and the deadlock is broken. Bray scramble to clear the danger inside their penaly box, but Kasmi is on hand to fire past Dillon. Waterford strike the woodwork again. John Kavanagh wtih the cross from the right but Akinade's header came crashing back off the bar. The second half between Waterford FC and Bray Wanderers has started. 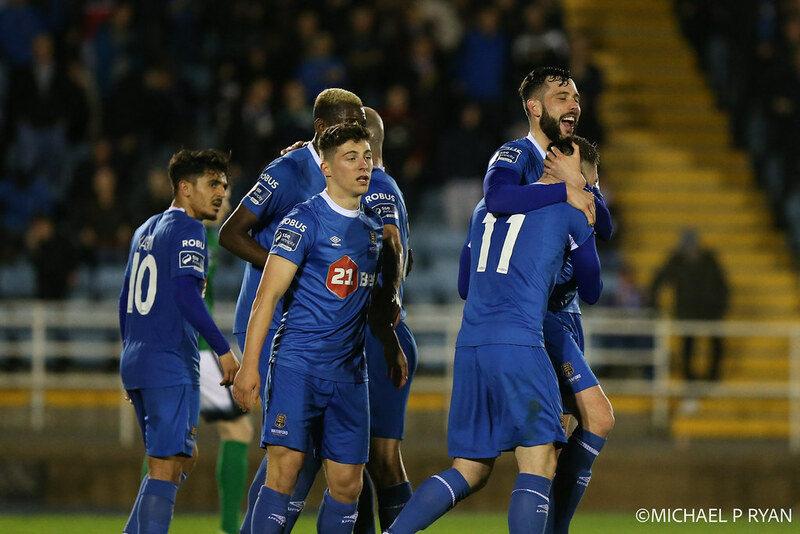 It is half-time between Waterford FC and Bray Wanderers. 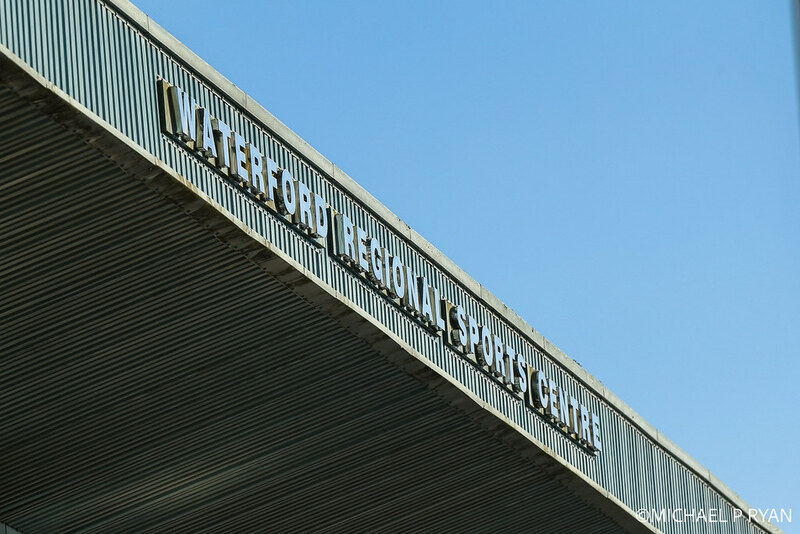 Two great Waterford chances at the end of the first half - Izzy Adkinade strikes the post before John Kavanagh forces Dillon into a smart save. One minute to be added here. Gary McCabe pulling all the strings here for Bray Wanderers. Again he drives Bray forward and play the ball into the path of Jake Kelly but he can only fire across the goal and wide of Vigouroux's far post. Another good chance for Bray Wanderers - Cory Galvin slipped in McCabe down the right and he forced Vigouroux into a smart save as Bray look to grab the lead here. 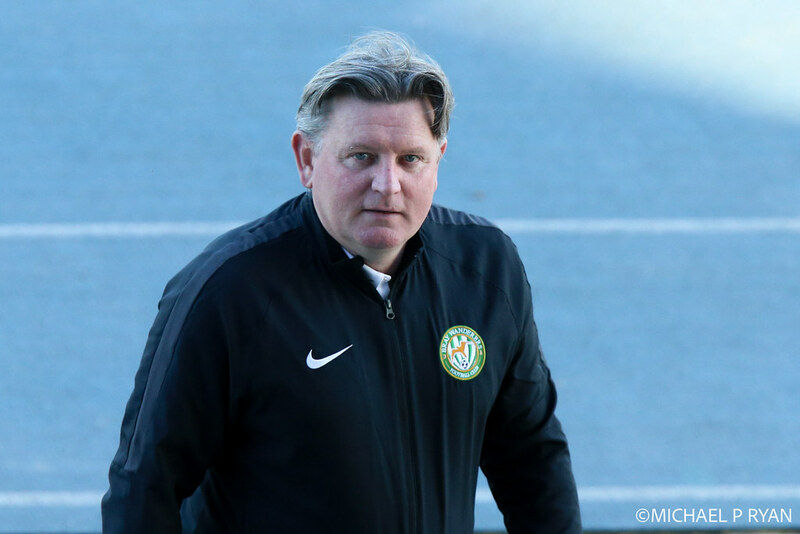 Bray Wanderers should be in front. McCabe's strike was deflected into the path of Ronan Coughlan but he somehow fired wide of the open goal. Waterford on top here with John Martin and Paul Keegan both going close - still scoreless though. First strike on target for Waterford but Faysel Kasmi's effort from outside the penalty box is easily saved by Wanderers keeper Dillon. Straight down the other end and Waterford with a chance - Akinade finds Duffus in the box and he lays it to Keegan but it's wide. Gary McCabe looks to catch Waterford keeper Vigouroux but he can't find the target. David Webster is booked for Waterford FC. Nothing in the way of chances here at the RSC - Waterford having more possession but yet to test Dillon in the Bray goal. The game between Waterford FC and Bray Wanderers has kicked off.